Welcome to Lamar State College Orange! As Lamar State College Orange enters its golden 50th year anniversary, we look forward to the opportunities ahead and we recognize the foundation that got us here today. For half a century we have served a diverse student population in an environment that emphasizes friendly service and personal attention. We understand that each student is important and we are ready to help each of you grow and prosper. At LSCO, we provide a first class education that suits your needs. Our freshman and sophomore level academic courses transfer to senior institutions and fulfill the core curriculum requirements for most degrees. Students interested in vocational/technical programs can choose from a number of options geared toward the local job market. Our job is to improve the lives of our students, respect our students, and serve the needs of our community. We honor the traditions that paved the way for our success at Lamar State College Orange and we look ahead to what’s next. Here, opportunity is available to you. Lamar State College Orange can help you expand your horizon and realize your individual potential. 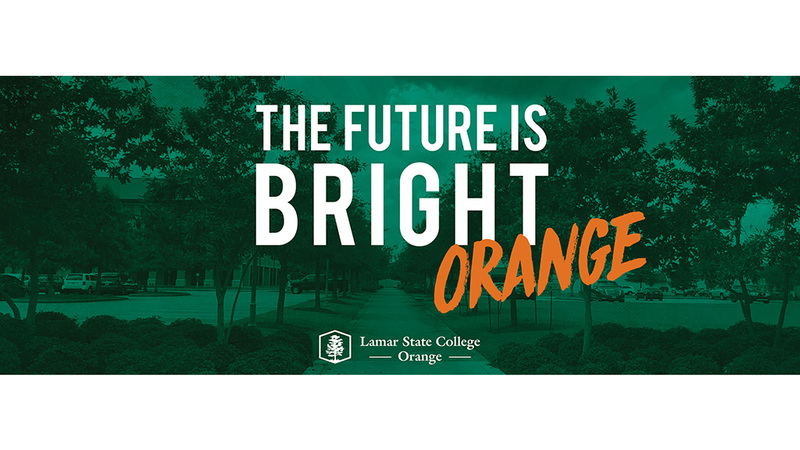 Call or visit our campus today to see what Lamar State College Orange can do for you!